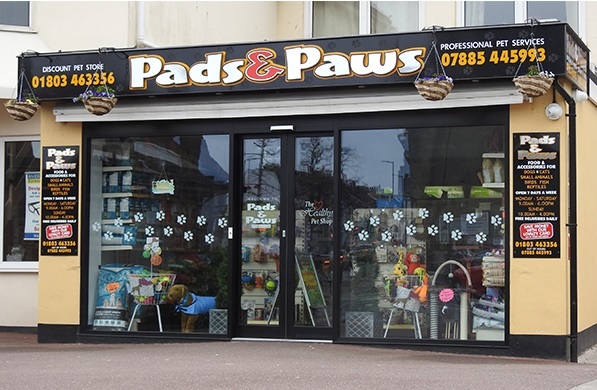 Forming part of Classic Pet Products' luxury range of soft bedding for small animals. Great designs and colour variations, and ideal for resting, playing and sleeping! Little Friends Plush fluffy lined hammock with pouch - part of Classic's Little Friends range of specialist small animal toys. 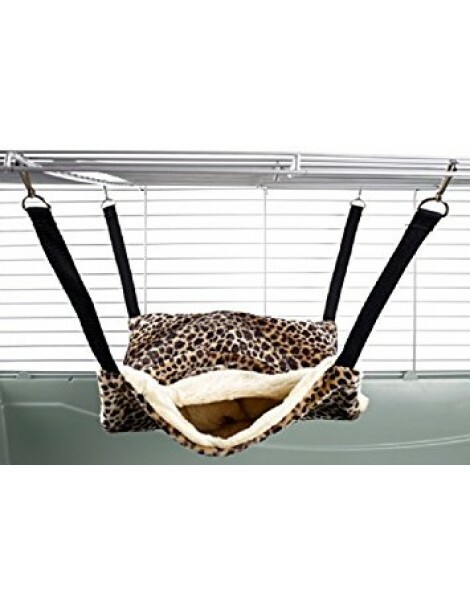 Hammock with pouch - designed for larger pets such as ferrets rats chinchillas. It clips to the cage via metal clips attached to straps. 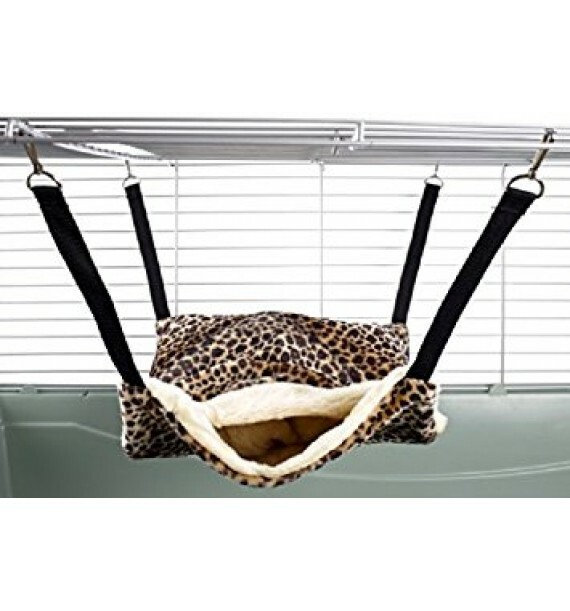 this item can be either hung vertically (where animals can hide in the pouch) or horizontally where they can snuggle under the covers. Measurements: 30cm (12") x 37cm (14.5") excluding straps. it will fit up to 4 adult rats or 1-2 ferrets.